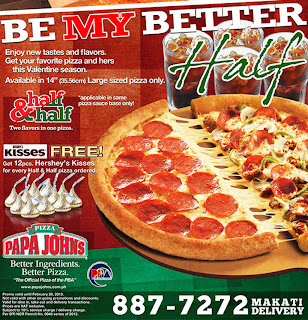 I joined a bunch of Openricers to celebrate the new promotion of Papa John: The Be My Better Half promotion. You can order two flavors in one whole pizza and you get 12 pieces of Hershey's Kisses with one half and half order. It was definitely one EatsaDate that I will remember for a very long time. 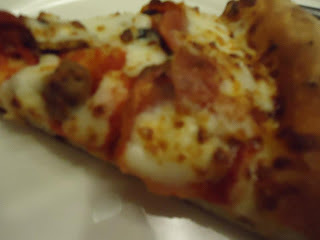 We started off with the half & half pizza consisting of Chicken BBQ Pizza and Super Papa's Pizza. 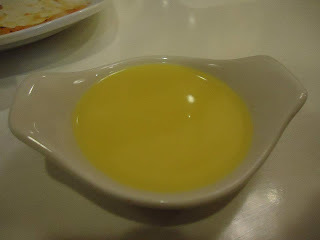 It also came with an irresistible sauce. 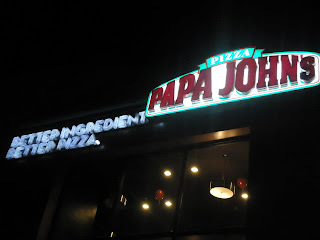 It was actually my first time to find out that the pizza of Papa John's has a dip. I tried dipping the crust into the sauce and it tasted great. We were also given their chicken wings and onion rings. 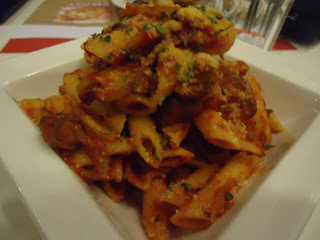 I was so hungry that time that I did not notice the wings were kind of small. I did not really mind because they tasted great along with the onion rings that went well with mayonnaise. The last part of the meal was the pasta and boy did they taste great. The pastas that were served to us were Carbonara, Mushroom Seafood Linguini and Diablo Burst. Diablo Burst was kind of spicy so I needed a LOT of water after tasting that pasta. 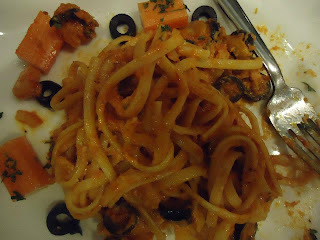 I loved the Seafood Linguini and it kind of satisfied my cravings. 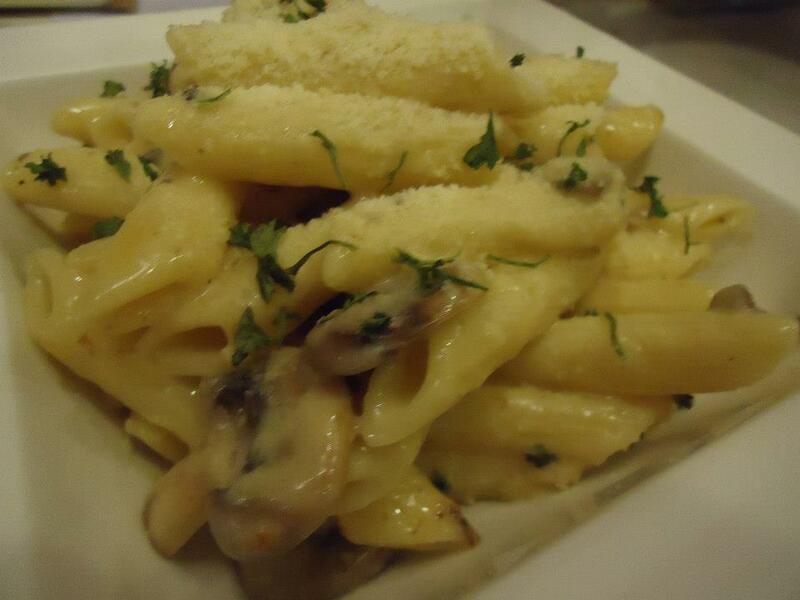 The Carbonara was great and it goes well with their chicken. Avail of Papa John's Be My Better Half promo and celebrate Valentine's Day with your other half. Both of you will literally be showered with a bunch of KISSES. Hubby loves Papa John's. He would always buy cheese pizza from Papa John's on our movie dates.